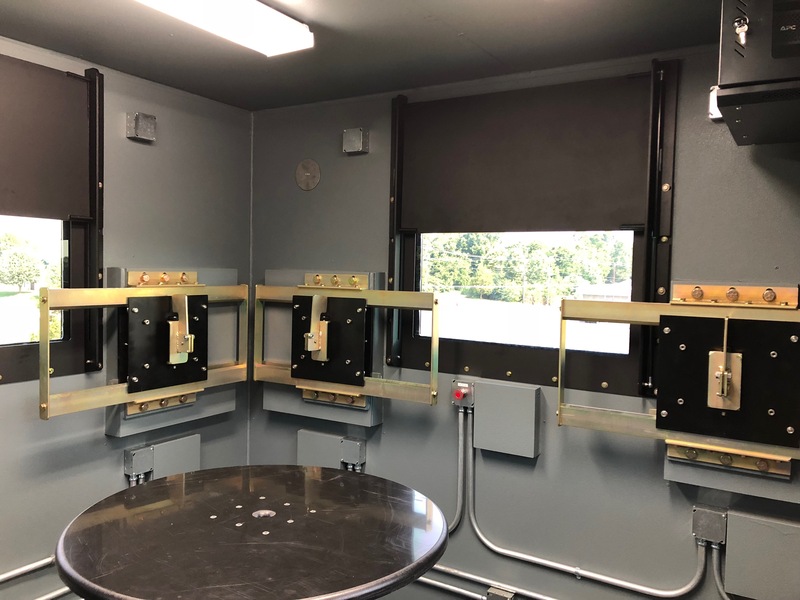 Kontek is a global leader in tested Blast and Ballistic Rated Enclosures (BRE's) protecting personnel, resources and assets from external threats. Each guard booth is constructed to Kontek’s proprietary designs proven to exceed NIJ-IV and .50 cal armor piercing standards and as an added benefit provide Tested Blast Protection. Each unit is designed, built, and equipped to meet any requirements and shipped fully operational ready to provide immediate safety. Design flexibility to meet your exact security requirements and configurations.